An established event now in its 3rd year and growing year on year, we offer the opportunity to sample the unique atmosphere of the Cheltenham Gold Cup National Hunt Racing Showpiece - without the long travel times, big bar queues or expensive tickets and cuisine. 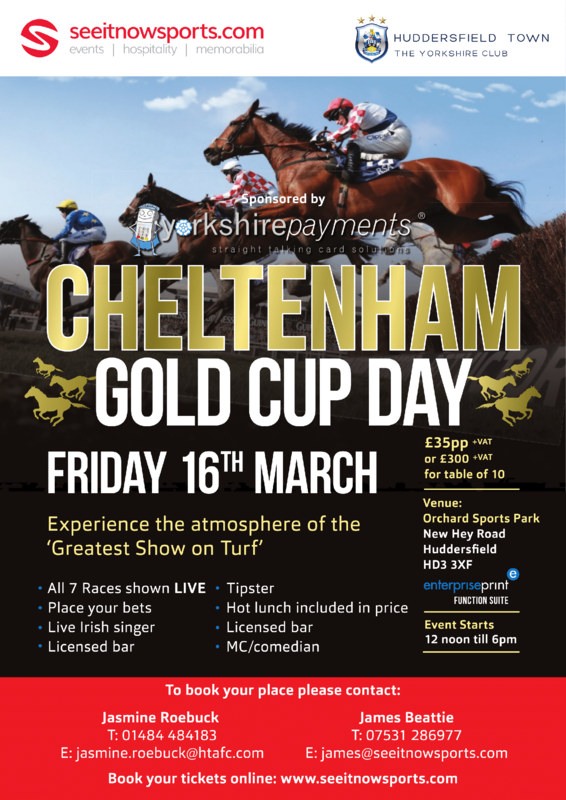 Hosted by popular comedian Pete Emmett, this day is a fun-filled opportunity to entertain clients, have a flutter with our onsite bookmaker, enjoy some live Irish music and watch the action from Cheltenham unfold. 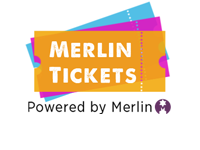 The great value ticket price includes a hot one course meal. Also includes a tipster to guide you through the race card!